Jeff Bezos, founder of Amazon, pledges $2 billion and focus on two areas: funding existing non-profits that help homeless families, and creating a network of new, non-profit, tier-one preschools in low-income communities. "Education is not the filling of a pail, but the lighting of a fire. And lighting that fire early is a giant leg up for any child." This is an amazing step forward to give more children the best start in life through the wider application of Montessori principles. Our AMI Educateurs sans Frontières community is ready to use its expertise to support this initiative. I talk often about the importance of maintaining a Day One mentality. It's always Day One, and I work hard to apply that mindset to everything I do. It was a Day One outlook that made me reach out to ask for suggestions on approaches to philanthropy last year. By so many important measures the world keeps getting better, and it's one of the fantastic aspects of human nature that we humans never stop looking for (and finding!) ways to improve things. Our lives are better than our great grandparents' lives, and their lives were better than their great grandparents' lives before them. If our own great grandchildren don't have lives better than ours, something has gone very wrong. Where's the good in the world, and how can we spread it? Where are the opportunities to make things better? These are exciting questions. The Day One Families Fund will issue annual leadership awards to organisations and civic groups doing compassionate, needle-moving work to provide shelter and hunger support to address the immediate needs of young families. The vision statement comes from the inspiring Mary's Place in Seattle: no child sleeps outside. 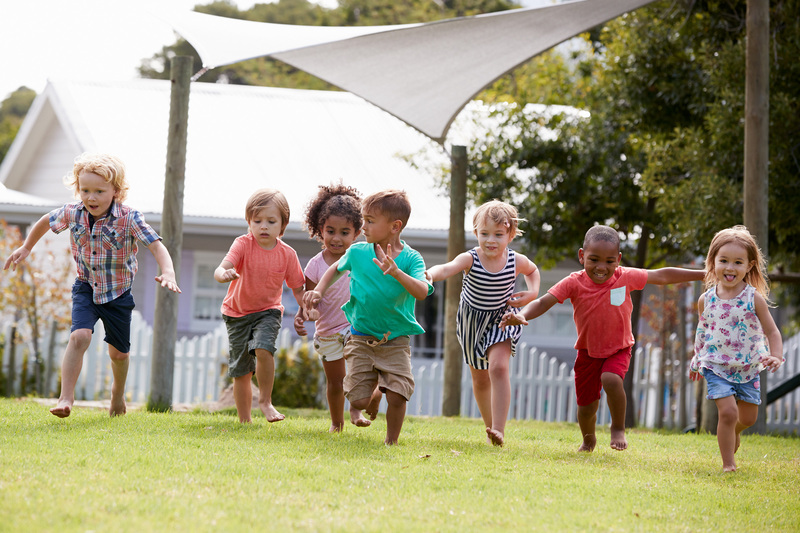 The Day One Academies Fund will launch and operate a network of high-quality, full-scholarship, Montessori-inspired preschools in underserved communities. We will build an organisation to directly operate these preschools. I'm excited about that because it will give us the opportunity to learn, invent, and improve. We'll use the same set of principles that have driven Amazon. Most important among those will be genuine, intense customer obsession. The child will be the customer. "Education is not the filling of a pail, but the lighting of a fire." And lighting that fire early is a giant leg up for any child.